Enplas also develops and mass-produces various life science products. 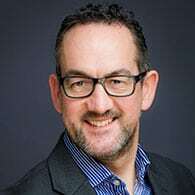 The company specialises in micro-engineered products for life sciences such as ‘lab on a chip’ (LOC) a device that integrates laboratory functions on a single chip of only millimetres to a few square centimetres in size. 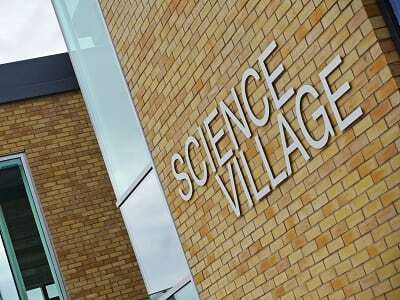 The company has chosen to open its first research and development (R&D) facility outside of Japan in Essex and occupy 1600sq ft (149sq m) at Chesterford Research Park. 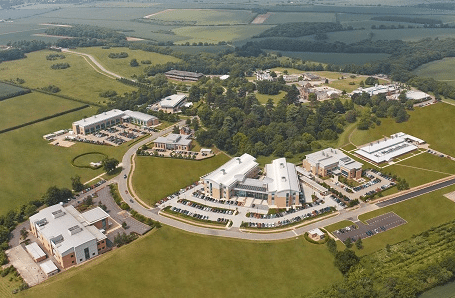 Chesterford Research Park was chosen as the best location for integration into the local medical technologies (MedTech) sector as it is strategically located in the London-Stansted-Cambridge corridor. 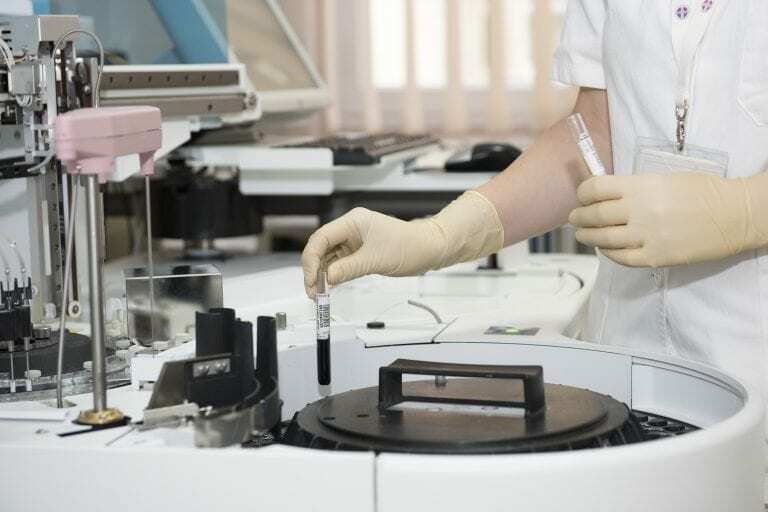 Enplas were keen to find a location that could accommodate expansion and be in close proximity to the genomics (customising medical care to the body’s unique genetic makeup) research taking place at Cambridge. The facility at Chesterford will allow Enplas to engage with other existing life science companies based there. Enplas currently has plans to relocate staff from Japan once the laboratory at Chesterford is fully operational and to recruit more local employees. The company’s strategic plan includes developing products in microfluidic arrays (analysis of fluids in volumes up to a billionth of a litre) with particular reference to cancer research and immunotherapy. The accessibility to organisations in this field in the London-Stansted-Cambridge corridor was another reason for the company choosing Chesterford. Enplas worked with Invest ESSEX to find a suitable premises in the UK; a 1600sq ft (149sq m) facility incorporating an office and a research and development (R&D) space. Invest ESSEX introduced the company to Uttlesford District Council who were able to provide support to the company with their Business Development Rate Relief Scheme. Invest ESSEX also introduced Enplas to the Business Angels initiative via Essex County Council’s Essex Innovation Programme, and to social and cultural Japanese organisations and will continue to support Enplas as the company expands. 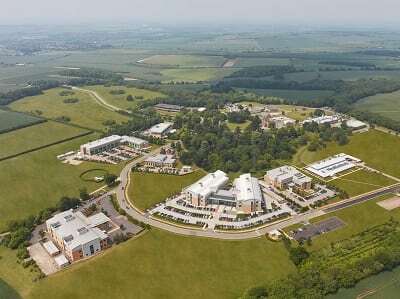 See here for more information on Chesterford Research Park. Existing Park occupiers were also a significant attraction to us. Our model is very much a collaborative one and we hope to build mutually beneficial relationships with fellow life science organisations at the Park as we develop and grow. 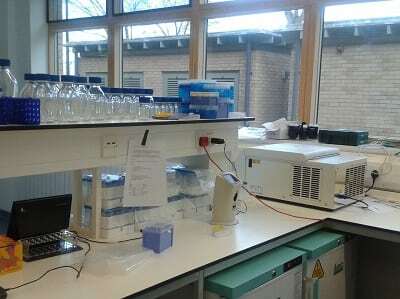 We viewed a number of laboratory spaces during our search but Chesterford stood out due to its exceptional combination of plug-and-play laboratory facilities and central amenities within The Nucleus. The nature of our projects will fuel our growth and at Chesterford we have a laboratory set up that will enable that growth without the need to move.